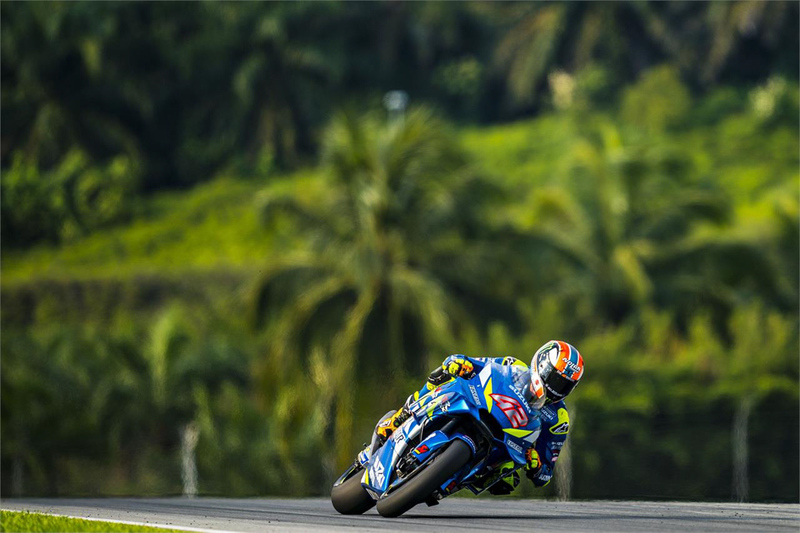 Following what feels like a lengthy off-season, the MotoGP World Championship is back in full swing with testing currently taking place at Sepang International Circuit in Malaysia this week. From year to year, bikes obviously change visually, however there always numerous upgrades and enhancements happening internally, most of which are sampled by test riders before the race contenders themselves get the opportunity utilise the developments, and ultimately decide if that’s the direction they wish to pursue. Following the incredible success with Marc Marquez aboard the RC213V, you’d think Repsol Honda Team wouldn’t need to be make too many adjustments to an already championship-winning package, but progress never stops in MotoGP. In the two European post-season tests last year, the Honda crew consisting of Marquez and newcomer Jorge Lorenzo tried a new 2019-spec powerplant, along with adjustments to the airbox, chassis, steering dampner, and an updated aero package. 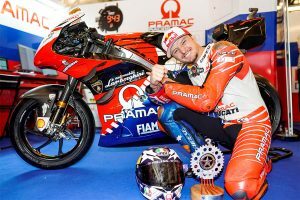 With Lorenzo on the sidelines, Marquez along with test rider Stefan Bradl are expected to continue further fine tuning the new components. In the Mission Winnow Ducati camp, riders Andrea Dovizioso and Danilo Petrucci, along with test rider Michele Pirro, will be firmly focusing on changes to the Desmosedici GP19 engine and gearbox. Also, Ducati was seen sampling new links and swingarm extensions at the Jerez Test, with Pirro trying a pressurised linkage during private testing – these components may or may not make it out on track this week. 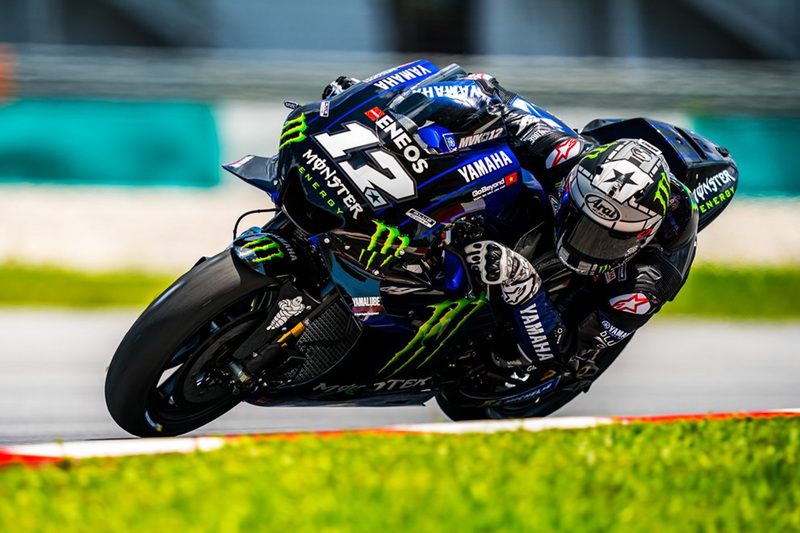 With a lacklustre year behind them, the new-look Monster Energy Yamaha MotoGP squad has put in a big off-season to ensure they’re competitive again in 2019. 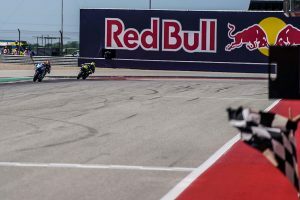 Valentino Rossi and Maverick Vinales both tested a new YZR-M1 engine at the conclusion of 2018 that showed signs of promise, which appears to be the focus again for the duo in Malaysia. In 2018, Team Suzuki Ecstar introduced a carbon reinforced chassis, which is still current along with a new 2019 chassis that test rider Sylvain Guintoli and racers Alex Rins and rookie Joan Mir have all had a chance to use. One of the key points for Suzuki is its engine, which saw an updated one roll out towards the end of last year and will remain as the priority focus this week. 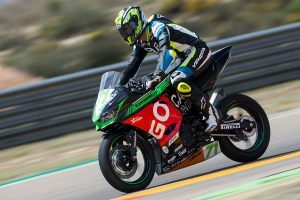 At Aprilia Racing, newly-appointed test rider and former MotoGP regular Bradley Smith tested an updated carbon swingarm at the Valencia test last year, with the British rider putting plenty of hours in prior to heading to Malaysia. Aprilia sampled a host of new parts in 2018, including a new exhaust pipe, fuel tank and seat unit, which they’re expected to tune even further. Lastly, Red Bull KTM Factory Racing, entering its third season of MotoGP, will continue to make updates to its chassis and aero package. 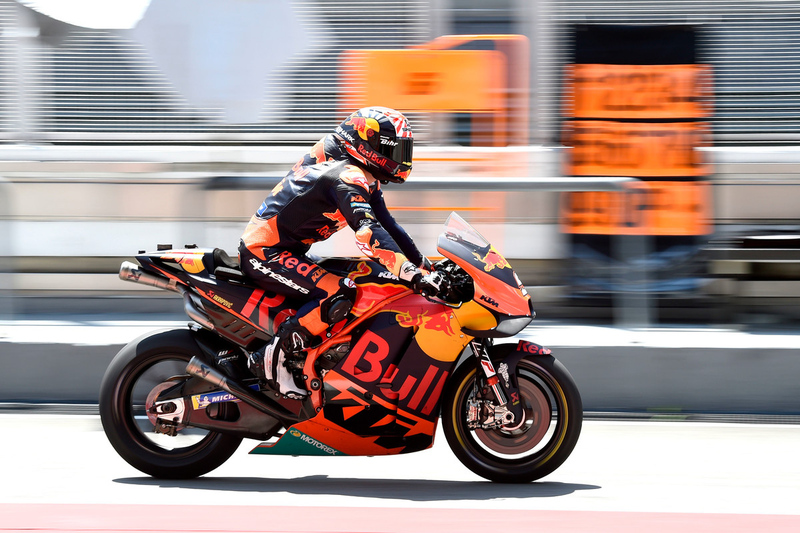 The Austrian manufacturer is expected to roll out more parts to be tested by both Pol Espargaro and Johann Zarco across the three days in Sepang.